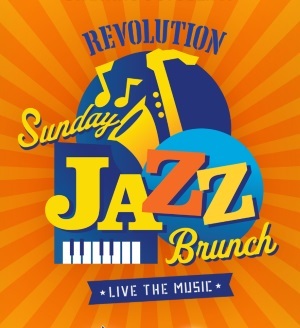 Celebrating its 15th Anniversary season in 2019, Fort Lauderdale’s Revolution Live has been living the music in South Florida since 2004. 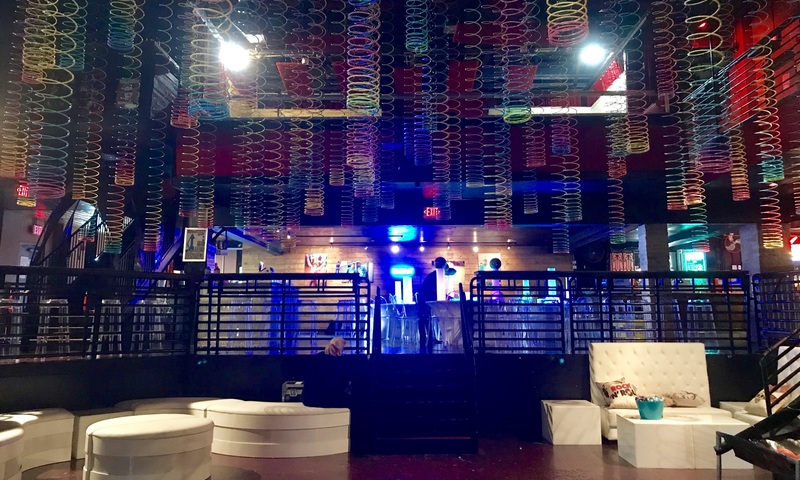 Acts such as Lady Gaga, The Weeknd, Katy Perry, and Paramore played the rock club’s legendary stage for an intimate audience before they broke out as stars; artists of all genres, from punk to rap to metal, regularly perform at the unapologetically bold venue. Winner of the Broward-Palm Beach & Miami New Times 2018 “Best of Miami” Awards for Best Rock Club, Revolution hosted sold out shows last year from Sum 41, Flatbush Zombies, Kali Uchis, BØRNS, and an unforgettable secret concert from indie rock legends The Pixies. Revolution Live is bringing up-and-coming stars Vince Staples, Kurt Vile, and Ella Mai to its stage this Spring. 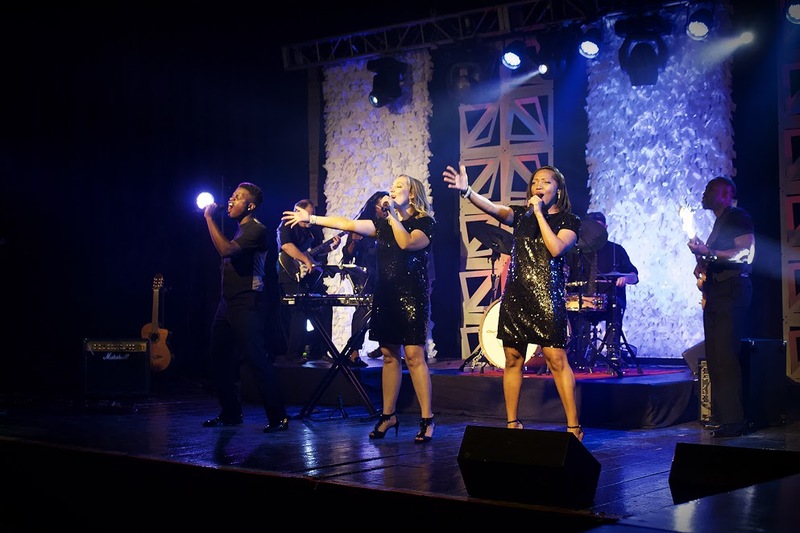 Revolution Live has hosted an extensive portfolio of private & corporate events, including birthday parties, bar & bat mitzvahs, banquets, and more. The venue, along with the entire Damn Good Hospitality family, is committed to its position in the community as an influential advocate for philanthropy and local support. 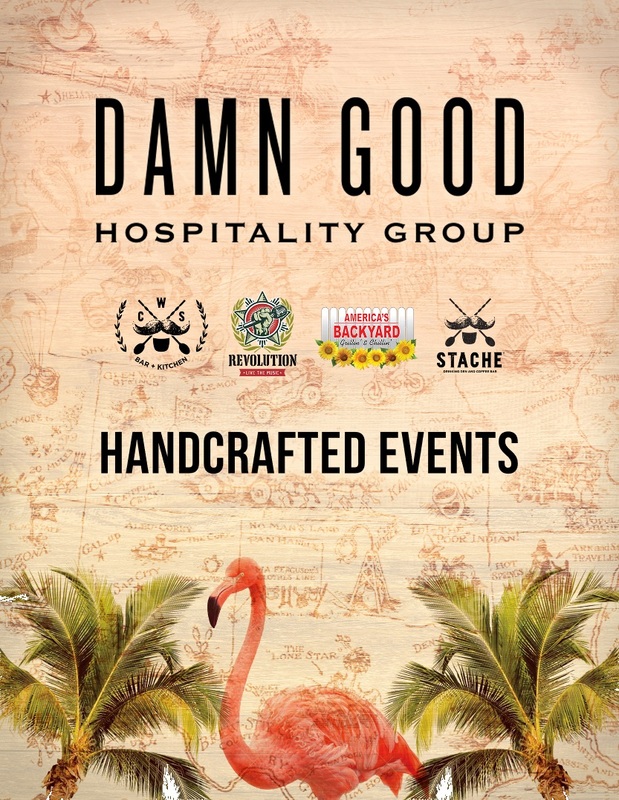 Looking to have a Damn Good event? We would love to host your celebration, private party, corporate event, and much more. We can host events from 300 to 3,000 guests. Our mission is to offer innovative experiences for our community through the art of food and beverage. We offer everything from on-site catering, custom beverage packages, entertainment and production, complete event staff and more. Everyone loved the party! Your staff was professional and attentive. Laura made everything beautiful for the event. The bartenders made outstanding drinks, and the wait staff were always present. It was a surprise party and it was handled it perfectly! The burlesque show made the party different and put it over the top. My only complaint - which is in no way negative - is that the hors d'oeuvres were so good, they went too fast!! All in all, great job done by all. Thank you from the bottom of my heart. Great event. Group loved the venue and the bands we had. Thanks for being accommodating. We had a fantastic experience. Everyone loved the venue and enjoyed the event. My only wish on my end was that more people showed up that said they would. Laura Ortino and Brian Freed were amazing at our event in Crestron at DCOTA. They were incredibly professional, engaging with our guests and left a very memorable impression on all who attended. The pop-up set up was great too - subtle branding and charming decor. And the craft cocktails...well, they were amazing!! Overall we couldn't have asked for more and certainly look forward to working with Stache and their team again in the near future. We'll be recommending to all of our showrooms as well! Thank you! Great space, the staff inside is amazing and the VIP host was attentive! Had an amazing experience, memories! Working with Laura was a pleasure. She was beyond helpful and worked with us every step of the way. A high school reunion is tricky to plan and she understood the budget and how get the best for what we had. I will highly recommend Bar Stache for friends for their event needs. We also loved the bartenders, they we quick, friendly and made excellent drinks. All around a great evening thanks to the team! The ambiance was perfect for a tequila tasting and our guests had a nice time. Everything was perfect. You guys nailed it. Laura, Gustavo and all the catering team, DJ, bartenders... Everyone was so nice and on top of everything. Really, a fabulous team. I will always recommend Stache for events. Thank you all again. Stache did a great job hosting our corporate holiday party. The food was great and everyone loved the venue! The event coordinator, Haley, made planning this party extremely easy and stress free. We will definitely plan another event here in the future. Service was excellent. Venue team was very helpful and willing to help with anything. We loved your staff, the set up and the service was amazing!!! From the onset of contacting Stache, the whole experience from beginning to end was top notch. Attention to detail was on point. Professionalism was extraordinary. Accommodations made for us whenever a request was made. Laura, Haley, the chef, Gene, Kevin, Susan, DJ Mark. Everyone who I had any encounter with was incredibly helpful and responsive to our needs. My staff thoroughly enjoyed themselves and will cherish the night and memories made for sure. Thank you all so much again!!! I just had an event on December 16th and could not have asked to work with a better team then the staff at Revolution. Their attention to detail, warm and friendly staff, and customer service exceeded my expectations. They always made me feel as if I was their only client. I need to acknowledge the staff as they went above and beyond. Laura Ortino is an absolute gem. Laura is amazing to work with and she is an absolute asset to your company. I would also like to mention other staff members that made the party a huge success. Haley, my event coordinator, Emmanuel, in lead security, Luis, lead porter, and Gabe in production made everything seamless. I highly recommend Revolution to anyone who is looking to have a stress-free, AMAZING event. On behalf of The ILEA South Florida Carribbean Chapter, I want to thank the Stache Staff for making our event so fun. The staff was friendly, helpful, accommodating and professional. We were greeted nicely and had personalized service the whole evening. We really enjoyed ourselves and can't wait to book again. Working with you was such a breath of fresh air - thank you for being so easy to talk to, organized, incredibly flexible and helpful, and for offering your candid input – we appreciate that more than you know. In regards to the firm’s events, we are held to an incredibly high standard, and we are expected to deliver flawless, high-caliber events – you and your team helped us achieve that (and easily! ), and we can’t thank you enough. We will absolutely keep your venues in mind for future events. We have received nothing but positive feedback from our guests – everyone loved the space, the level of service they were provided, and their overall experience at Stache. The entire Stache team made sure our event ran smoothly, the food was excellent, the space was so great and our guests had nothing but positive feedback. From the large to small details, everything was done with professionalism and accuracy. Will certainly keep them in mind and recommend them for future events. Such a great venue! Perfect for a networking event! The Stache staff were all professional and attentive. I would, without any hesitation, recommend Stache to friends and colleagues! You are good at what you do!